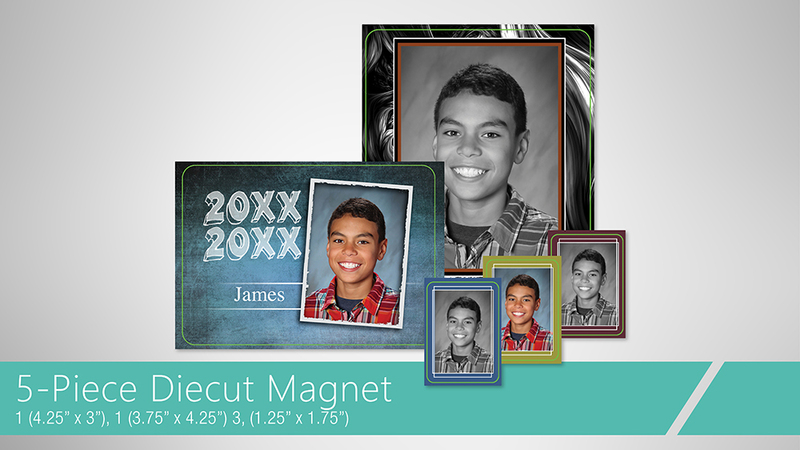 Thank you for trusting us with your school portraits. We promise to work hard to provide a positive experience for your student. If you are looking to order, click here or have your student turn in their envelope on picture day. 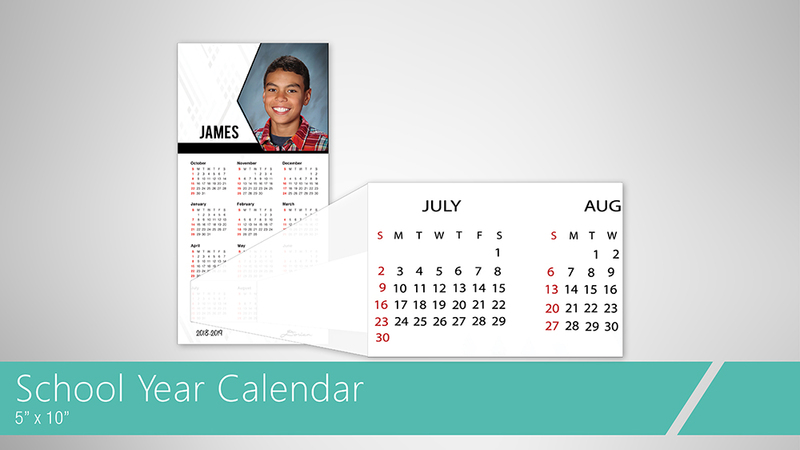 Every student’s picture will be taken, regardless of an order form. The pictures are used for school records and for the yearbook where applicable. If an order form is not turned in on picture day, the background color for the student will usually be blue. To order Fall pictures, please have the student turn in the order form on Picture Day if you want a background choice other than the default of blue. Otherwise, you can order online as a pre-order up until 5 days after picture day. Our pictures are primarily sold pre-pay and we do offer 100% satisfaction guarantee. If your student originally forgets an order envelope with the background choice, the background defaults to blue. If you want a different color, we offer retakes at the school and you may return those pictures at that time with your background choice written on the envelope. Prepaid orders are mailed directly to the school unless the school selects an alternate delivery method. All prepaid orders where a mail home delivery has been selected, utilize the contact addresses from the school, regardless if you put the address down online or on the order envelope. If you would rather preview the image before ordering, please wait approximately 10 days after picture day and give us a call at 1-800-826-3535. We can give you your student's individual access key at that time and you'll be able to preview a thumbnail of the image on our website, as well as all of our picture package options. PLEASE NOTE: When you wait and select the option to preview the image before ordering, we will hand package and ship the order directly to your home. There is a $7 shipping and handling fee on orders placed in this fashion. Can you change the font or border of the name imprint? Unfortunately we are unable to alter our templates dynamically. All artwork and fonts will match our marketing material. Can we use nicknames for personalization? We are so sorry but the student's name will appear on the photos directly from the school’s data. There are a number of items we produce for the school that require the legal name on file for the student. 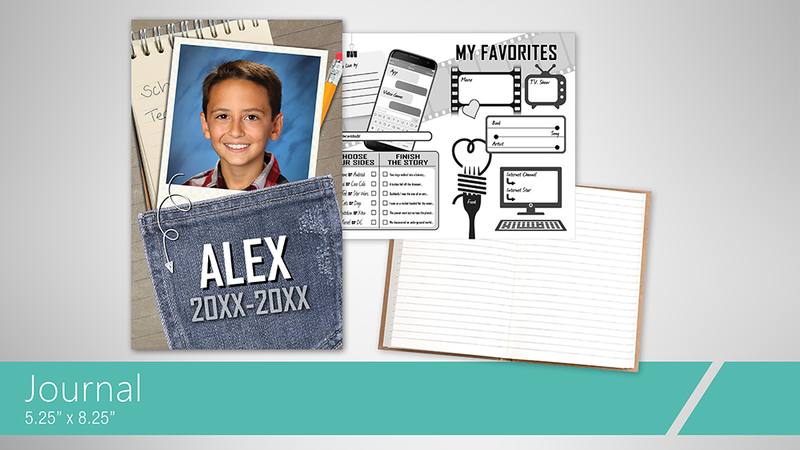 If you still desire to have a student’s nickname printed on the order, please wait to order and contact us at 1-800-826-3535 approximately two weeks after Picture Day to accommodate your request. What year is printed? The year appears as the 4-digit year the image was taken. To have the name imprint on a select portion of the order, please order online. There will be a charge for each item you want to personalize. There will not be a charge for personalization on the items you do not select the personalization. The name imprint during the Spring is ONLY offered on the background choices that include it already. We cannot add the name imprint to Spring backgrounds that do not already have it on the sample as seen on our envelope. 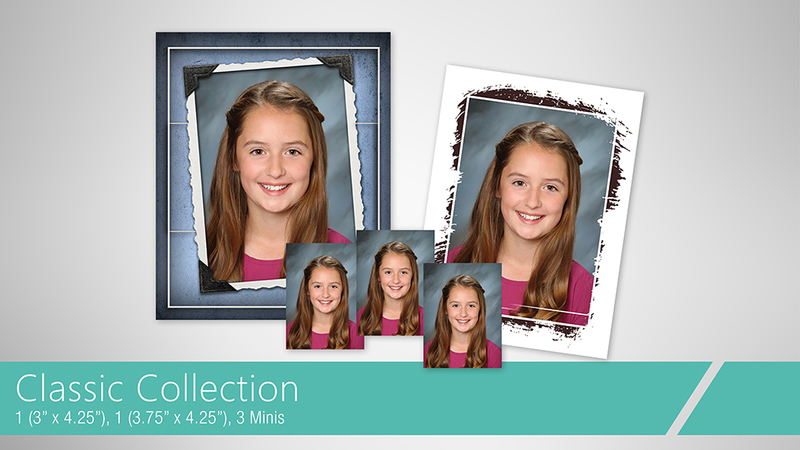 Because we are so volume-heavy during the Fall, it can take approximately two weeks after picture day for those individual images to be uploaded into the online system for ordering. 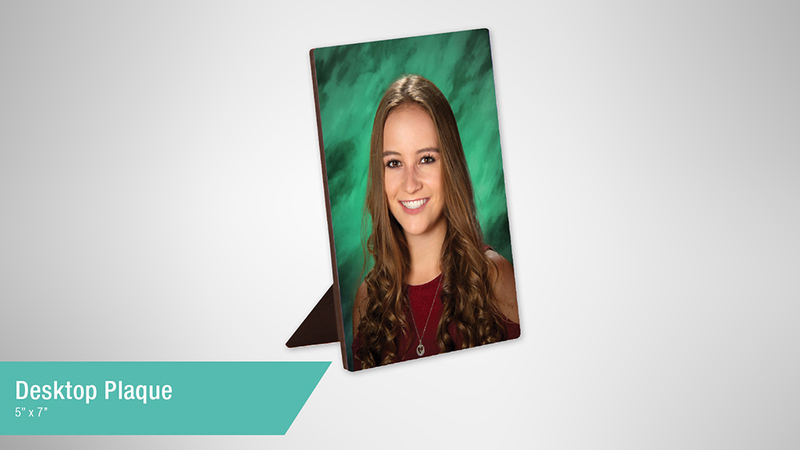 The customer can call us at 1-800-826-3535 about two weeks after picture day and we'd be happy to give them their student's individual code to go online, see the student's image, and all of our picture package options. Please note: The online gallery stays in prepayment up to 5 days after picture day. Prepayment galleries do not have shipping and handling and will be mailed in bulk with all orders from picture day. Once individual images are available for preview online, any orders then placed are subject to a $7 shipping and handling charge and the individual order is shipped directly to the submitted address.